Aside from the aesthetic look that your wooden porch is adding to your home, it also makes a great hangout area for you and your guests, drying space for garments or storage space for garden utensils. But after a couple of years down the road, you might notice some fading or even some mildew on the wood. 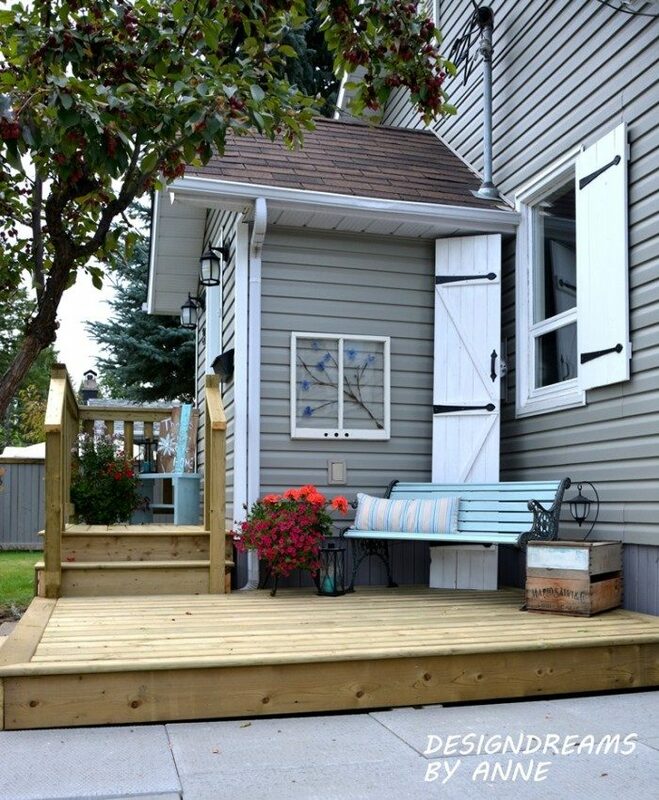 If you want to refresh your porch and make it feel nice and cozy again, the simplest way is by refurbishing the wood. Refurbishing the wood of your wooden porch is simple enough to do it yourself. This will vary, depending on your method. Before you can begin, you need to move all the obstacles out of the way. Remove furniture or plants standing on your porch so that the refurbishing can begin. If you have a power washer or one you can borrow or rent, you can give it a low pressure clean. In the case where the wood is splintering or untreated, it is best to use the garden house to clean any dirt or debris. After a good clean, it will be easy to spot stains on the wood.